Federer may have a 5-1 H2H advantage over Federer but the South African has the attention of the Swiss following a victory at Wimbledon. 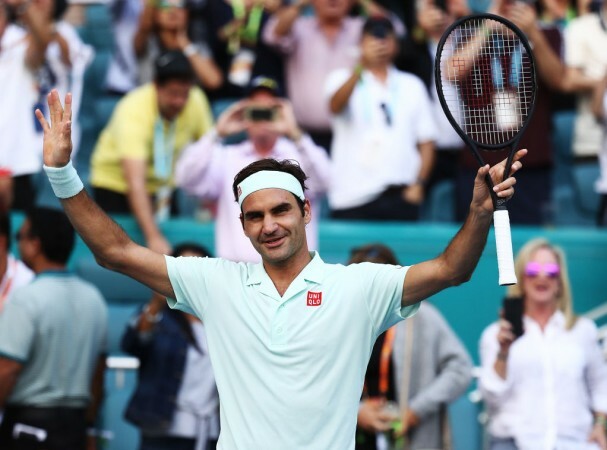 Roger Federer readies himself to take on Kevin Anderson in the quarterfinal of the Miami Open at the Hard Rock Stadium on Friday, March 29. The much-anticipated quarterfinal of the Miami Open will not start before 7 pm local time (Thursday evening) and 4:30 am IST (Friday morning). Federer holds a 5-1 advantage in the head to head rivalry against Anderson but the South African got the better of him in Wimbledon and that has certainly got the Swiss paying attention. "If you beat me at Wimbledon, you've got my attention," said Federer. "From that standpoint, I know what I'm about to expect tomorrow. The matches I have played against him can be extremely close just because of his sheer possibilities that he has on the serve...it will be interesting to see how it's going to go." Having survived a hiccup against Moldovan player Radu Albot in the first round, Federer has made consistent improvements as the tournament has been progressing and after the ouster of world number 1 Novak Djokovic, is the favourite to win his 28th ATP Masters 1000 title. For the South African, this is his first tournament since the Australian Open as he was sidelined for two months following the Australian Open. But Anderson is now in full health and hitting some fiery shots from the baseline. Federer will have to make sure that he is on the top of his game to advance to the semifinal. The one point of concern for Anderson will be that, in all of his five defeats to Federer, he has lost in straight sets. These defeats have spanned over a period of six years starting with the Paris Masters in 2013 where the Swiss triumphed 6-4 6-4. 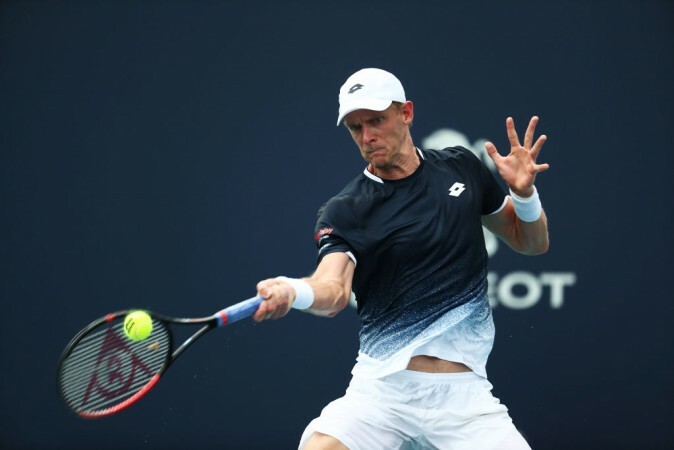 The last meeting between the two players was in the ATP Finals in England when Federer got the better of the South African 6-4 6-3 in the round robin stage of the tournament. Anderson's only victory at Wimbledon was a classic five-setter where he came back from 2-6 6-7 to win the match 7-5 6-4 13-11. Both men won their round of 16 games in straight sets. While Federer defeated Daniil Medvedev 6-4 6-2, Anderson got the better of Jordan Thompson 7-5 7-5.